We are really sorry for using DailyMotion, but the fact is that there is a risk of copyright infringement or similar action notice sent to YouTube from the studios (further considering the fact that what we have written in the piece is a bitter pill to swallow for them). Cinavia is one of the main reasons why I stopped using my PS3 as a media playback device and have moved to the 360. I loved the UI of the PS3 as it lets you skip by looking at frames, but I bought my PS3 from the US and I live in UK, so every time I buy an official Blu-Ray, it doesn't work due to some stupid region restrictions. and for the ones that do work, I have to sit through 10-15 min of commercials and stupid warnings. So every time the warning pops up, I just plug my HDD out of the PS3 and pop it into my 360 and continue watching. 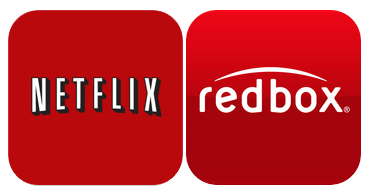 Rip down to NAS and watch them anywhere in house or portable player (Tablet, Laptop, PSP). That means I also need to have a SD version for some of the smaller screens. I do not want all the health warnings etc. Does that make me someone who is ripping off artists - no it does not. Is this article about the downfalls of DRM or a gripe about how Blu-ray discs contain too many difficult-to-skip trailers? If there were no trailers, why would one bother stripping the DRM? Further, what does anybody care if there is DRM if it can simply be stripped off and the content then streamed? 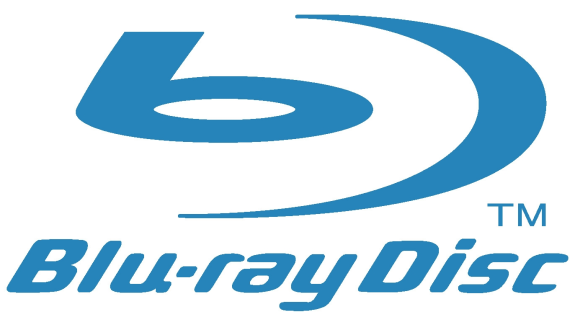 Is the argument that spending money on DRM ultimately raises the cost of Blu-ray discs. If so, just vote with your wallet. We're not talking about bread here folks. Agreed. I don't think I've ever had a BD fail to play, and it takes seconds to skip the previews after pressing [>|] a handful of times (yes, a bit inconvenient but we have remote controls and it sure beats fast forwarding a VHS tape). The crux of the problem is "why get something for $X when you can get it for free? ", where X>0. Of course more people would pay $2 vs $20, but not 10x as many, and there will still be plenty of folks who won't even pay $2 even if they could afford it. What I don't understand is that part of the argument is that the movies offered are "crappy", i.e. not worth paying for. Yet once it's free, it's worth wasting 2 hours watching/having on a hard disk. Pirated crap is still crap. DRM has ZERO impact on piracy and as such is an abject failure. I do occasionally buy Blurays, as it is currently my only way to support movies I like. I never play the actual retail disk though. One of my recent purchases was The Thing (2011) bluray, which comes with UltraViolet. Curiosity over-powering me, I thought to check out UltraViolet. I typed in the WWW address, and the numbers, and in less than a second, I was told that "UltraViolet is not available in your country". With no option to do anything else, but close the browser. The disk is not region protected either, just not for "my kind". Netflix and Hulu are non-starters for anyone who cares enough about the fidelity of what they are watching to want a BD. The user experience is awful by comparison. The fidelity is crummy, sound is barely passable, and the content choices very limited. And guess what - the studios will keep it that way because they want to preserve their optical disk market. Throw monthly bandwidth caps on top of this, plus the fact that studios can (and do) pull content from streaming distribution you have a situation that clearly points to the fact that physical media are going to be with us for the forseeable future. "...and the content choices very limited. And guess what - the studios will keep it that way because they want to preserve their optical disk market."